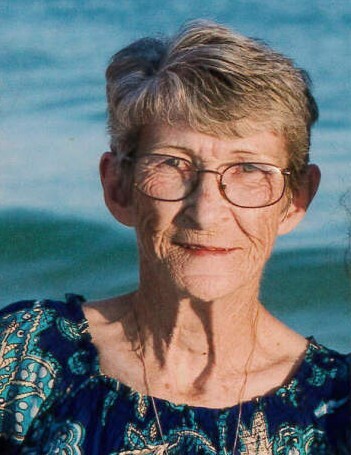 On Tuesday morning, December 4, 2018, Carolyn Maxine Lindsey Emery, 78, resident of Ripley and beloved mother, sister, aunt and "Grandma Carol", passed away peacefully surrounded by family at Magnolia Regional Health Center in Corinth following a brief illness. Funeral Services for Ms. Emery will be at 2 PM Friday December 7 in The Heritage Chapel of Ripley Funeral Home with her nephew, Bro. Ronnie Lindsey officiating. Personal Reflections will be shared by her daughter, Barbara Leatherwood. Burial will follow at Tippah Memorial Gardens in Ripley. Born July 25, 1940 in Ashland, she was one of thirteen children born to the late Henry Lee and Ethel Estelle Carroll Lindsey. Ms. Emery received her education in the Tippah County School System and continued her education at the Covington Technical College in Tennessee. Growing up in a large family, Ms. Emery learned the value of family and possessed a strong work ethic. She was employed by The Housing and Urban Development Department in Memphis, served as manager for the Majik Market Convenience Stores in the Memphis area and office manager for several chemical companies in South Carolina that include BalChem. Her greatest passion and source of pride came from placing others first and helping others as a caregiver in their time of need. A Baptist and active person throughout her life, Ms. Emery will be remembered for her dedication to her family whom she loved dearly and her friends who were many. An avid Dallas Cowboy football fan she also enjoyed fishing and the Atlanta Braves. Her vibrant, energetic and delightful spirit will remain in our hearts always and forever. Visitation for Ms. Emery will continue Friday until service time at The Ripley Funeral Home. Blessed with a large family, Ms. Emery is survived by her children (the 3 B's) Barbara Leatherwood (Glenn) of Glen, MS, Bobby Sheffield of Ripley and Barry Sheffield (Kim Richbourg) of Niceville, FL, two sisters, Mary Lou Brady (Roy) of Falkner and Brenda Morgan of Ripley, fourteen grandchildren, Kevin Sheffield (Mary Beth), Alicia Sheffield, Kara Godwin (Houston), Nikki McClain (Justin Mueller), Krystal Hudson (Chris), Brittany Hudson, Billy Hudson, Lauren Martin (Marshall), Alexandria Sheffield, Peyton Richbourg, Hannah Leatherwood, Jacob Leatherwood and Parker Richbourg , fourteen great grandchildren, the father of her children, James Weldon Sheffield and a host of nieces, nephews and friends. She was also preceded in death by a granddaughter, Andrea Sheffield, six sisters, infant twin girls, Faye Mason, Wilma Wilbanks, Alma Westmoreland and Betty Sue Kellum and four brothers, James "Bud" , Niles, Lamar "Doc" and Kenneth Wayne Lindsey. "You are the light of the world"- Matthew 5:14 Jesus calls Himself the Light of the world, and He tells us to be a light in the world. How can we do this? Kindness is a great way to be a light in the world. 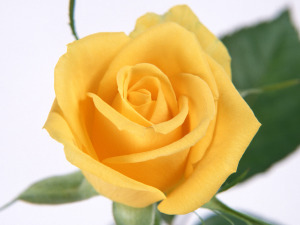 The Ripley Funeral Home is honored to serve Ms. Emery's family and invites you to share memories.